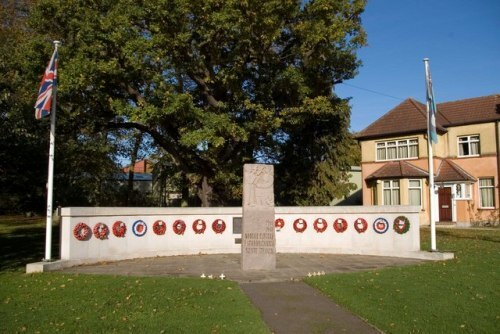 This memorial is dedicated to those who served on North Weald airfield, which was operational in World War I and World War II and especially those who were killed. In the wake of their return to power in their own country after the Nazi regime was ejected the Norwegian Government sought permission to erect the stone in North Weald village as a symbol of thanks to villagers who had embraced the presence of the Royal Norwegian Air Force 331 and 332 squadrons in the war years. 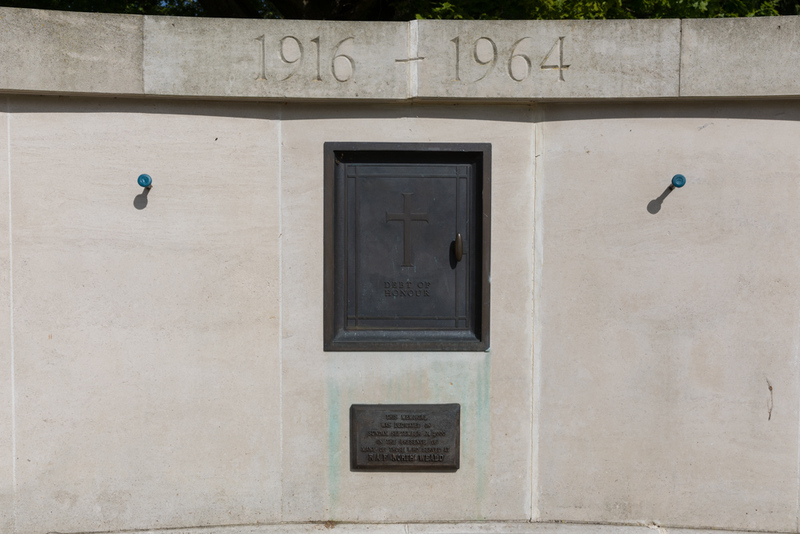 With all the formalities agreed, in the 1950s the stone was erected and a ceremony of opening involving Norwegian Royalty and the RAF then stationed on North Weald. It was an important edifice in a public place and much revered by the Norwegians and the villagers alike. 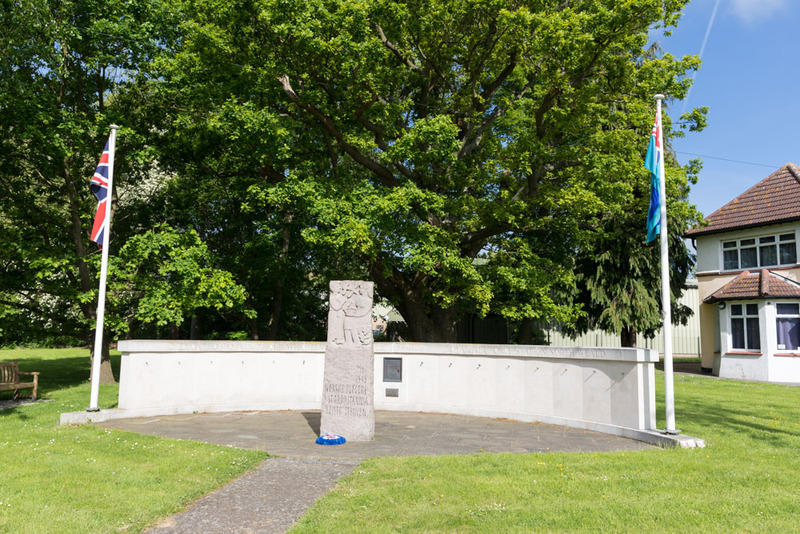 In 2000 the Norwegian stone on the green outside the North Weald Airfield Museum was joined by a magnificent Portland stone wall that we now know as the Memorial. The 'Memorial' element dedicated to those who lost their lives serving at the airfield from 1916 to closure. It was not anything to do with war losses, though many of those commemorated were indeed killed in war. Nominally the memorial was paid for by public subscription in practice the funding for the structure was sourced from a very narrow field with a public face of it being a Memorial Trust. The 'Trust was responsible for the upkeep and future direction of the project for as long as the principals were fit and able.